Next up in the 2nd Annual Patosha Jeffery's Pre-Season Show Off Camp 2010 highlights is senior combo guard, Chasity Richardson. Chasity moves very well without the basketball and has a mean stroke on her shot. She knocked down 5 three pointers in her first game at the Show Off Camp. She also has extensive experience at the point position. Several times during the camp, she was wide open for a shot however made great decisions to pass the ball to a teammate for a higher percentage shot. Chasity is a senior at Hillcrest High. ESPN Hoopgurlz has accessed the rankings of the country's largest women's basketball recruiting services, All Star Girls Report and Blue Star Basketball. 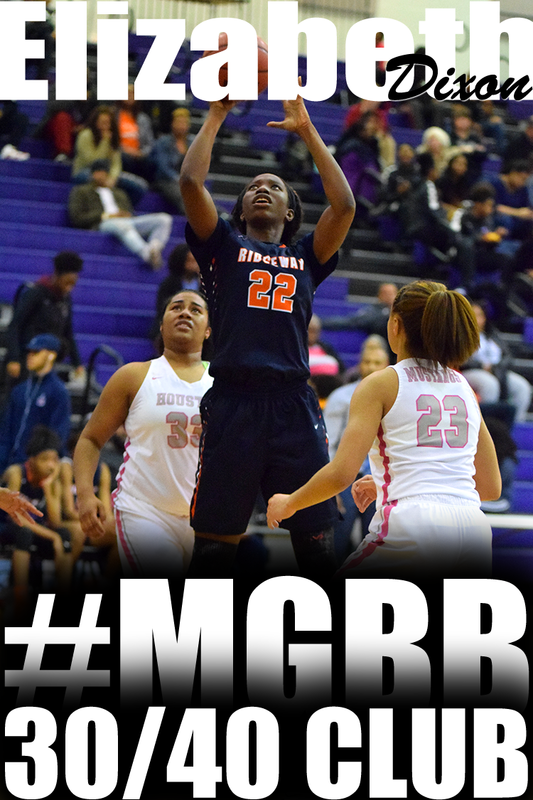 Ridgeway standout, Hasina Muhammad, is ranked #50 on the All Star report. 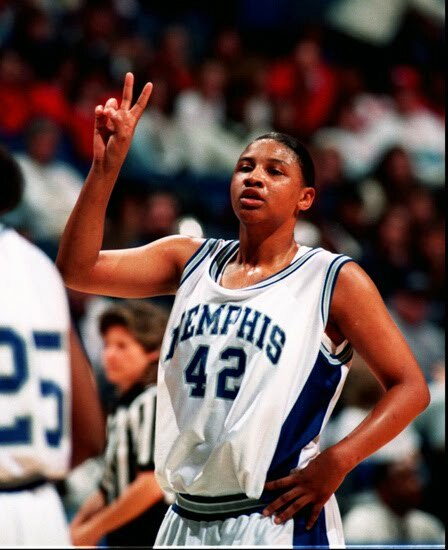 Former Mitchell High and University of Memphis standout, Keeta Matthews, will be inducted into the University of Memphis' M Club Hall of Fame this Friday, October 29, 2010. 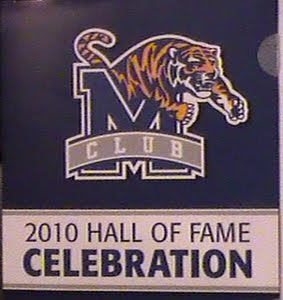 Keeta played for the University of Memphis from 1992-1996. She finished her career third all-time in scoring with 2133 points, fourth all-time in field goals made with 789, second all-time in field goals attempted with 1689, number 1 all-time in free throws made with 551, number 1 all-time in free throw attempts with 766, and third all-time in rebounds with 926. 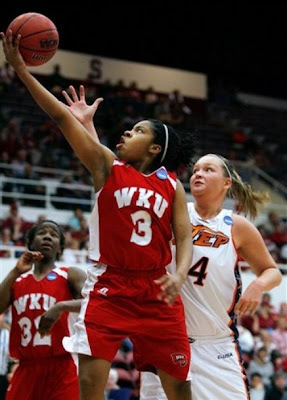 I was fortunate to play with Keeta my freshman year of college. She was an awesome teammate, leader and competitor. She deserves this honor. Congratulations, Keeta!!! I'm a NIKE girl but this was too funny not to post. If you are a Dwight Howard or Derrick Rose fan, you should like this. We will start the 2nd Annual Patosha Jeffery's Pre-Season Show Off Camp highlights with senior post, Misha Jones. At 6'4, she will probably be the first player you notice in the gym. Misha hasn't played basketball for an extended period of time. 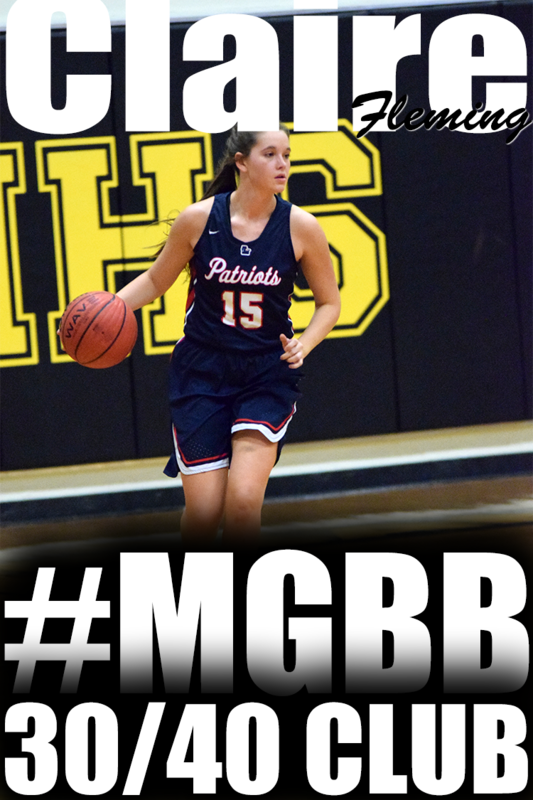 However, she has had tremendous growth on the court. When you have the size that she has, the defensive attention is automatically on you and she can handle it. She doesn't panic when double or triple teamed. She finds the open player. She can also shoot over players. I don't know if she is left or right handed because it seems so natural for her to shoot with both hands on the block. The 2011 post player is a member of Stan Gatlin's Millington High squad. During basketball season you can go through many ups and downs. Things may not seem to go your way as they did before, coach is getting on you more and more and to top it off your shooting is off and you are in a slump. 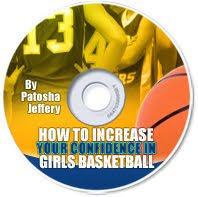 How to increase you confidence in girls basketball is for you if You are down on yourself right now. You are thinking negatively. You need some motivation to turn your attitude around. Your biggest problem is low confidence. You think you are not mentally strong. You need help getting your mind right for the game. What you will learn is Who you need to talk to during your down times. Learn what can be done in a short period of time outside of practice. Learn the power of 4 word sentences. How to use 3 simple techniques to get your mind right before a game. First Practice - Coming Soon. As you can see I am very excited about being the 6th grade coach at Hutchison School, a college preparatory day school for girls in early childhood through grade 12. Former East standout and current Western Kentucky Lady Topper, Amy McNear, was named to the Preseason All-Sun Belt Conference first team, and the Western Kentucky University women's basketball team have been picked by the 12 league head coaches to win the Sun Belt East Division. Amy was the only guard on the first team as she was joined by four forwards. She was a third-team all-conference selection as a junior after leading the Lady Toppers in scoring at 11.3 points per game. She also dished out a team-best 140 assists on the year, ranking fourth in the league at 4.4 assists per game. The Memphis, Tenn., product finished with five or more assists 13 times last season, including a season-high nine against Ball State. McNear averaged 12.0 points and 4.3 assists per game in Sun Belt contests, and scored in double digits 20 time - including six games with 20 or more points. The high school jamborees will have new locations this year. I'm sure there are some college coaches rolling their eyes at Mark Lewis on this article.. But he is telling the truth...Break it down for the parents and student-athletes, Mark. Another aspect of the recruiting process that often gets more attention than it should is the program's shoe contract or equipment deal. I was guilty to the fullest degree of promoting this when I was a recruiting coordinator, acting as if a particular logo on our shoes or uniforms made our school a better option than another for an athlete. When a coach has you on campus and tells you that you get unlimited pairs of shoes, cross trainers, running shoes, travel warmups, fleece sweats, travel bags, jackets and polo shirts, they're not telling you anything about their coaching ability or style. A lot of bad coaches hand out a lot of good equipment. Down the road there'll be no logos on your cap and gown at graduation anyway. The previous success of a program deserves a lot of consideration but again has to be tempered against the value that recruiters will try to put on it. Past success may be an indicator of the potential for more, but it's certainly no guarantee. When considering the performance of a particular school or coach you have to narrow the time window as well as the setting of their achievements. Even a program coming off its best year in history needs to be looked at through their whole body of work rather than that one shining moment. Look at the last five seasons and consider the won-loss record, graduation and transfer rates as well as the caliber of recent recruiting classes. A coach waving around her or his first and only championship ring or another showing off a 10-year-old NCAA watch both need to be taken with a grain of salt. 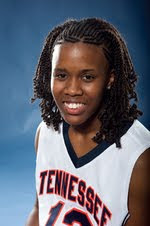 The University of Tennessee at Martin women's basketball team took advantage of a recent rule change to take a summer foreign tour to Canada where they played five games beginning Saturday, Aug. 14. That means former Millington standout, Jasmine Newsome, had an opportunity to start her collegiate career early. In her first game, she recorded four steals and added six points. In her second game, Jasmine led all scorers with 17 points. In her fourth game, she scored 11 points. In her 5th game, Jasmine scored seven points. UT Martin went 4-1 during the trip. Watching the video below reminded me of my college days of pre-season strength training. This video is obviously of boys. Do high school girl's programs focus on strength training like the video below???? Stronger Team's Blair O'Donovan enters his 5th season as the strength & conditioning coach for the Gonzaga High School basketball program (Washington, DC). Here is one of their pre-season strength workouts. Kyra Gulledge and Alexis Hardaway of HW Byers, Cornelia Fondren and Cortrice Golden of Overton, Kaylan Pugh (St. Marys) and Christyn Hopper (Arlington) traveled to Louisville, Kentucky this past weekend to participate in Michael T. White's FILA Top Ten All American Camp. Chuck Lawson of 901 Prep Scoop also traveled to Louisville to get the scoop. Check out what he had to say about the event. There were several things that stood out to me at the event on Sunday including like I said before the great size that was on display. There were at least 7-10 6′4 players along with a host of players 6′2 and and 6′1. Some of the guards were the size of the post players here locally and they could do a little bit of everything. TigerSportsReport.com's Leroy Watson was in the building at the 2nd Annual Patosha Jeffery's Pre-Season Show Off Camp on Saturday. Here's what he had to say about the event and some of the participants. Out east, less than a block off I-385, Patosha Jeffery (also a U of M alum) cranked up her Preseason Show-Off Camp. Patosha (PoPo to those close to her) utilized the spacious facilities at Ridgeway Baptist church, where she runs multiple events per year. .........................Over at Ridgeway Baptist, the teams were also arranged according to color, and Team Purple went undefeated in the camp, winning the championship, 75-64, over Team Orange. Leading Team Purple was Shervonte' Bright (Ridgeway) with 24 points. 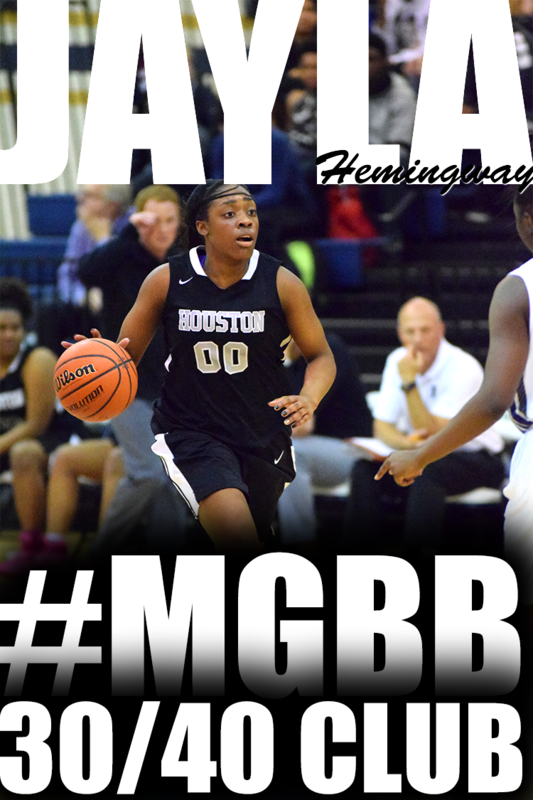 Bright is heading into her senior season poised for a big year. 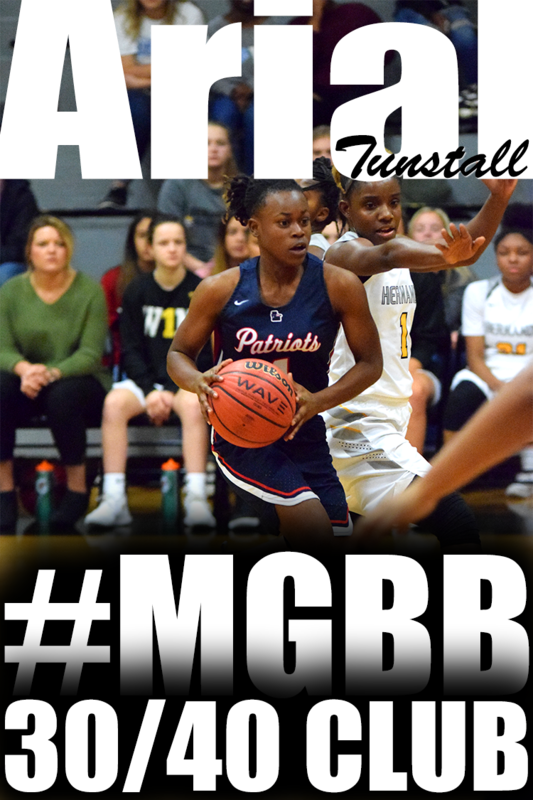 The 5'11" guard/forward actually teamed with Lillie Pittman last season at Trezevant, leading the Lady Bears in points per game with 12.7, but now that she has moved, she will team with the formidable Auburn signee, Hasina Muhammad, making for a match-up nightmare for opponents. Bright is a deadly shooter who can score at all three levels: at the rim, exploiting her height and length; in the mid-range with her smooth stroke; and from downtown, where she will eat you alive if you leave her open. Team Orange was lead by Kiandria Patterson (Columbus, MS) with 17 points. 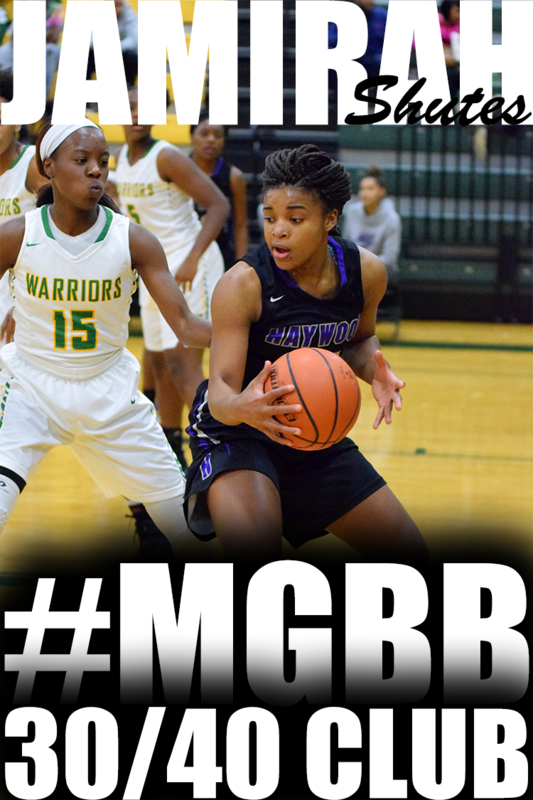 The team also included burgeoning star guard Amber Holmes from Southwind. Holmes might be as tall as 5'4", but when she gets on a roll, she can impact a game on both ends the way few players her age can. During an early morning game on Court Two, Holmes made a steal and dished for a score, made a steal and went coast-to-coast, then harrassed another opponent into a poor shot and scored on a trey. It's hard to believe that Holmes is a freshman. A growth spurt would be nice, and she has to learn not to coast when she's on the floor. But Holmes is going to be special. So is Halie Mathews (West Jefferson), another freshman who caught our eye. She was on the Red team, which was comprised of young ladies who made the six-hour drive one-way from Louisiana. The Red team was in fact the Louisiana Lady Terrapins, who have supported Jeffery and are regulars at Patosha's camps and tournaments. The Lady Terrapin program is run by Matthew Young, who can be reached at 504-577-0804. His girls are disciplined and well-coached, and would be a credit to any institution that wished to have them on campus for the next two-to-four years. Mathews is a legitimate 6-footer, and she's equally at home in the post or out on the perimeter. She's alert, instinctive, moves well, and is very mature for her age. She's extremely active and doesn't shy from contact. She has the tools to play any position on the floor. We observed Halie at an earlier Jeffery-run event this summer, and were stunned to find out on Saturday that she is just a freshman. She performed very well on both occasions, showing a consistency that is sorely lacking in most 14-year olds. Mathews informed us that she had not heard from any college before this weekend; we assured her that she would be hearing something soon. Given her size--and with her legitimate height, she's neither rail-thin nor chubby--and athleticism, we're going out on a sturdy limb when we suggest that she will be a high-level recruit and will likely end up at a D-1 program somewhere. Also catching our eye were Laquaris Harris, a tough little (5'5") guard from Booker T. Washington in the Class of 2011 who scored 16.6 ppg last fall; and a real project, Treasure Redding, a 6'2" post player from Millington Central High (2013) who is broad-shouldered, athletic, and quite the shot-blocker. Each girl is a project for different reasons. Harris is a good scorer, and fairly active on the defensive end, but she's not the kind of game-changer at that size who is liable to make a high D-1 roster somewhere. 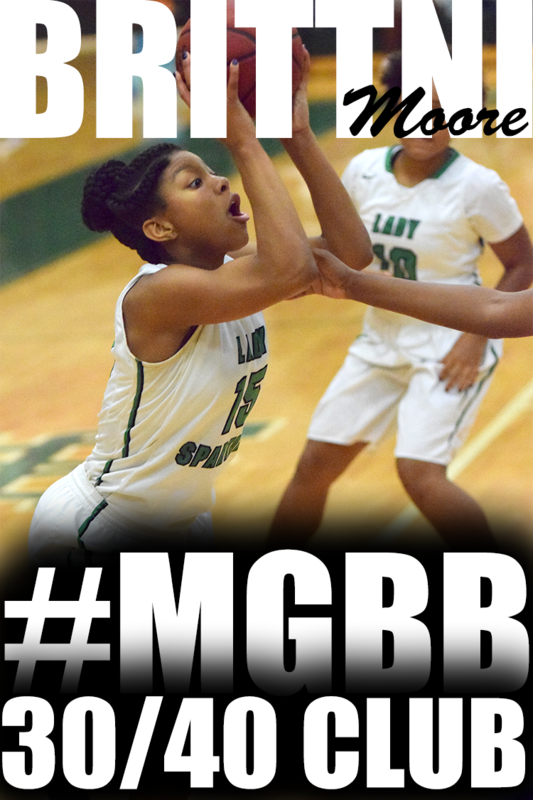 She might be a great fit on a D-2 team or perhaps at an HBCU. Redding is clueless on the offensive end, and she shies away from hitting the boards. The former can be fixed, but the latter is a huge no-no. If she becomes more aggressive on the boards, and learns at least a couple of post moves, she has plenty of time to get on the radar of some D-1 programs; if she doesn't, even at 6'2" she will find that she'll be passed over for girls who might be an inch or two shorter but who understand the importance of doing "dirty work". And finally, we would be remiss not to praise all of the campers who sacrificed their weekends and played so hard, so often. But one player in particular sticks out in the effort category: Whitney Williams (2011), a 5'6" guard out of Amite High in Louisiana, playing for the Red team at Jeffery's Preseason Show-off Camp. As we said earlier, it was extremely impressive to see the Red team ride up here, having had to have left home around 2:30 or 3:00 a.m., yet playing with high energy. But Williams went a step beyond after colliding with another player while chasing a loose ball. 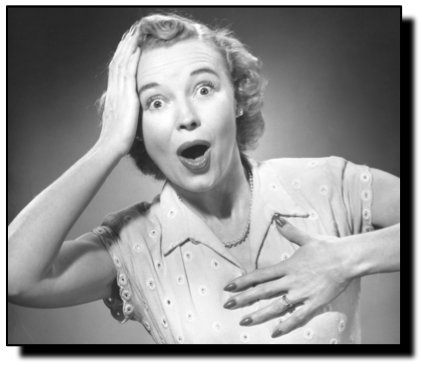 The collision seemed innocuous enough, but Williams trotted over to her mother. We watched as Williams stuffed her mouth with a paper towel and drew out a lot of blood; from our vantage point, her lower teeth had imbedded in her mouth, just below the lip. She quickly replaced the first paper towel with another. Same result; dripping with blood. She hurried a family member to retrieve something--anything!--else to help her stanch the blood flow. "Hurry up, I gotta get back in the game!" she chided sternly. And sure enough, in less than 10 minutes, I looked up, and there she was, back out on the court, impacting the game with her hustle. 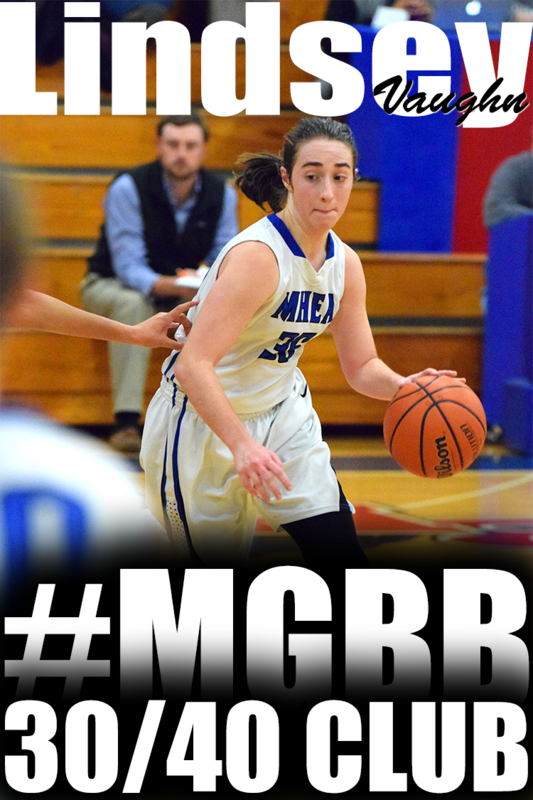 She runs the floor aggresively, has a smooth, repeatable stroke on her jumper, and is a good distributor of the ball. She's not the most talented in the world (but certainly not a klutz, either, the collision was wholly unavoidable), and she's a little smallish (5'6") but her toughness will take her a long, long way. We could see her contributing to a mid-major D-1 program, for a coach who values an unselfish and tough-minded backup point guard. Sue Bird handed the world championship trophy to Tamika Catchings and the two embraced, sharing a large grin. The only blemish on their distinguished U.S. basketball career was now gone after an 89-69 victory over the Czech Republic in the women's basketball title game Sunday night. 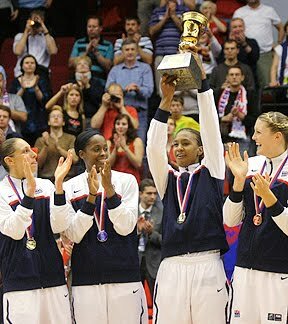 It was one sweet win for Bird, Catchings, and Diana Taurasi, who were on the U.S. team that finished a disappointing third in the 2006 worlds. The three were determined not to let that happen again. "There's definitely a feeling of satisfaction, redemption," Bird said. "It was tough losing in Brazil, it was very difficult. We were definitely on a mission. It started in the Olympics, that's what fueled us then, but this being the same tournament we lost in, we wanted to get that gold back." Angel McCoughtry scored 18 points, Taurasi added 16, and Bird had 11 for the Americans, who now have won the world championship eight times -- the previous time being Catchings' first in 2002. St.Benedict at Auburndale standout, Symone Daniels, will be heading to Des Moines, Iowa next fall as a member of Drake University's women's basketball team. Symone recently made her decision to verbally commit to Drake University Women's Basketball program after taking her official visit. She decided on Drake University because of the excitement around the program and what the coaching staff and players believe they can do during her 4 years. "Drake University, I feel is a great fit for me as a student/athlete." 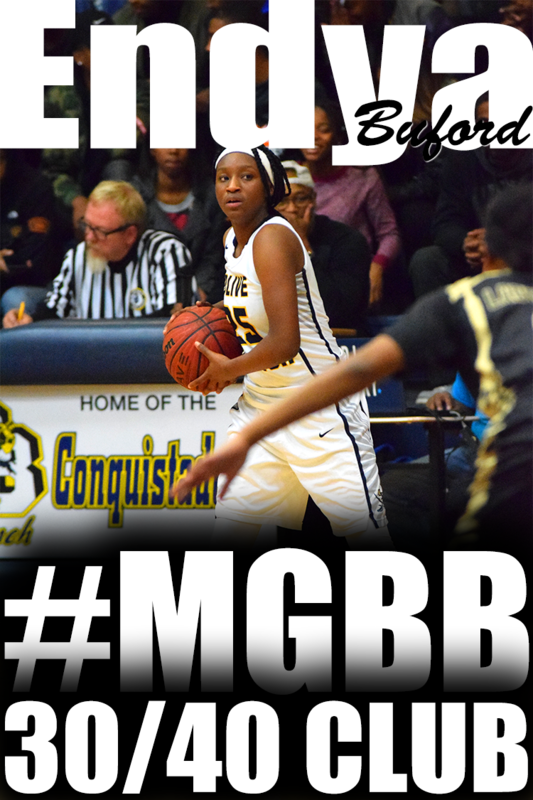 Symone Daniels is a member of Team Memphis Elite-Daniels squad playing for her father, Eric Daniels. This summer Team Memphis Elite - Daniels were runner up in the 16U AAU National Championships. H.W. Byers senior, Kourtney Coleman, has committed to play basketball for Troy University. 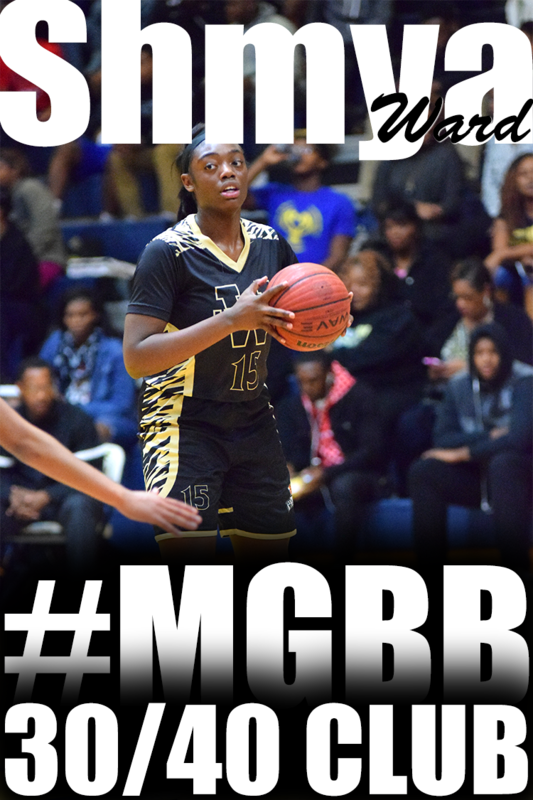 Kourtney lead the 2-time Mississippi state champions, H. W. Byers, in scoring last season with 16.7 points and 5.6 rebounds per game. 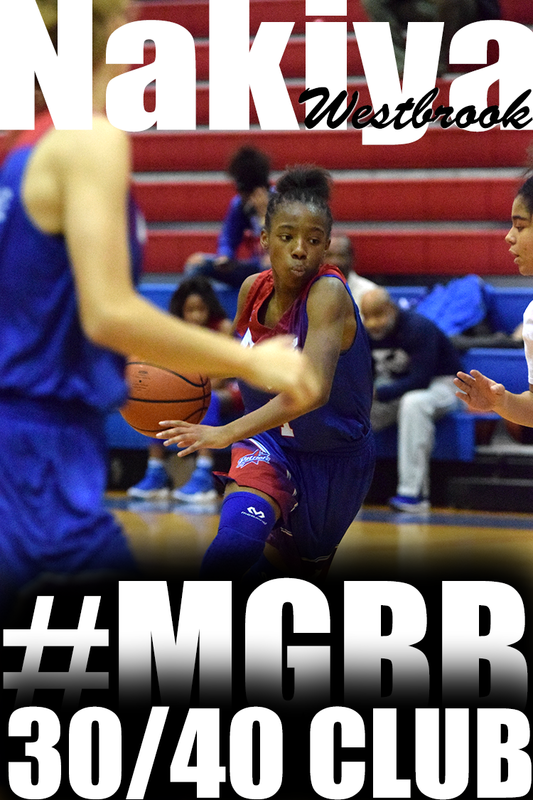 She is also a member of the Memphis Lady Magic travel squad. The 2nd Annual Patosha Jeffery's Pre-Season Show Off Camp was a success. 61 players used Saturday to display their skills to college coaches and recruiting/scouting media, learn about the importance of academic eligibility, and also learned several ways to market themselves to college coaches. The players not only represented the state of Tennessee but also, Mississippi, Arkansas and Louisiana. College coaches in attendance included Alcorn, Christian Brothers University, Jackson State, Louisiana Tech, UT Martin, Troy University, North Alabama and Three Rivers Community College. Team Purple went undefeated in the camp defeating Team Orange for the championship game 75-64. Leading Team Purple was Shervonte’ Bright (Ridgeway) with 24 points. The team also included Taylor Robertson (Rossville Christian Academy), Kelsey Torry (Bartlett), Kenesha Jackson (Overton), Chasity Richardson (Hillcrest), Bianca Cage (Southwind), and Jessica Shinault (BTW). 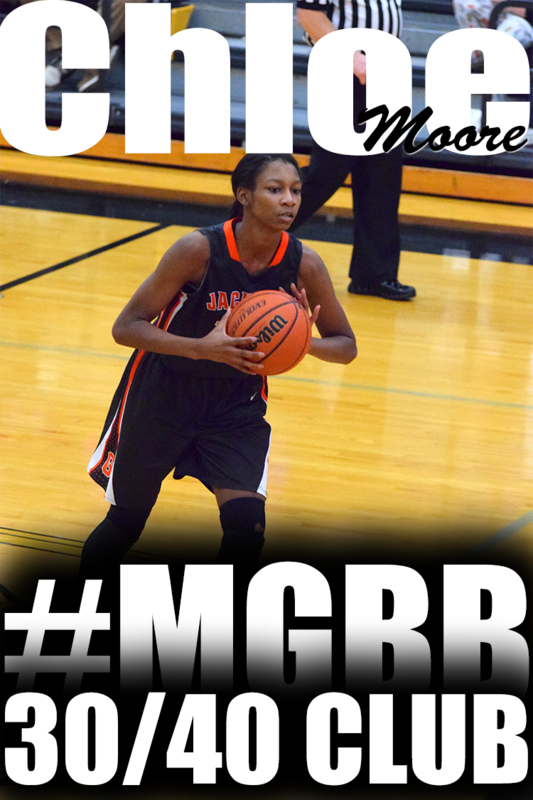 Team Orange was lead by Kiandria Patterson (Columbus, MS) with 17 points. The team also included Amber Holmes (Southwind), Bailey Brewer (Arlington), Megan Loden (Collierville), Andreia King (Kirby), Tierra Clay (Germantown), Terrice Burrell (Brighton), Logan Hammond (Arlington) and Tatiana Allen (Germantown).